Yesterday I wrote about my trip to the Society of Australian Genealogists, (Lunchtime Discoveries in the Rocks - McGregor Family Bible) following one of their volunteers conacting me about James and Margaret McGregor's Family Bible. 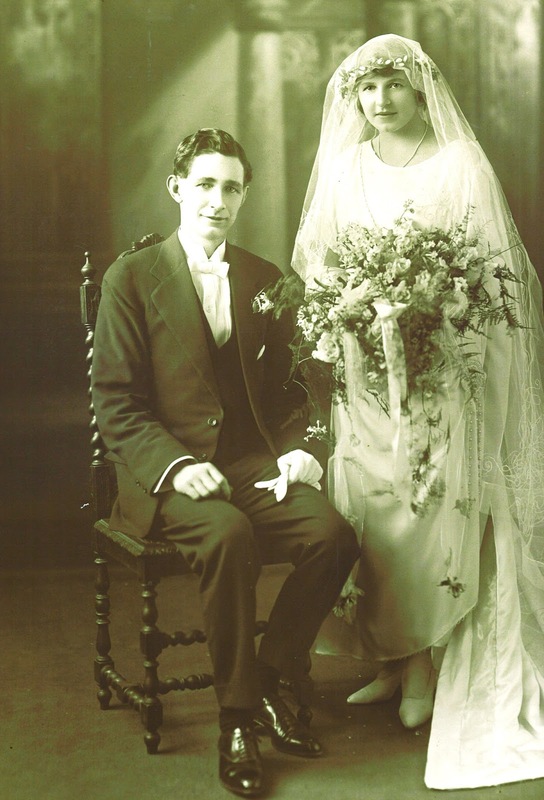 What a coincidence, that this has happened as I start on my project to put together the stories of of James and Margarets daughters. 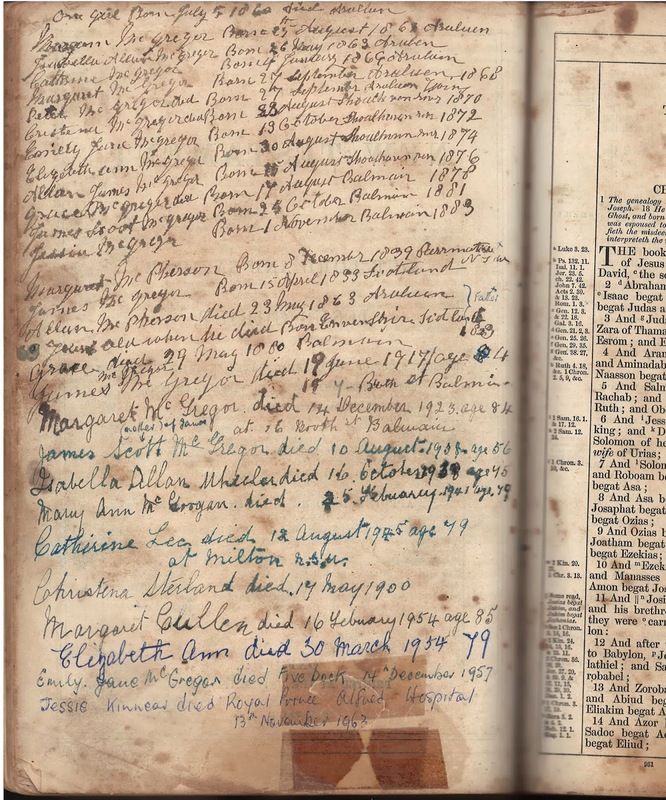 The timing is remarkable, especially the discovery inbetween the New and Old Testament of a page that lists the details of the McGregor Sisters births, deaths and marriages. 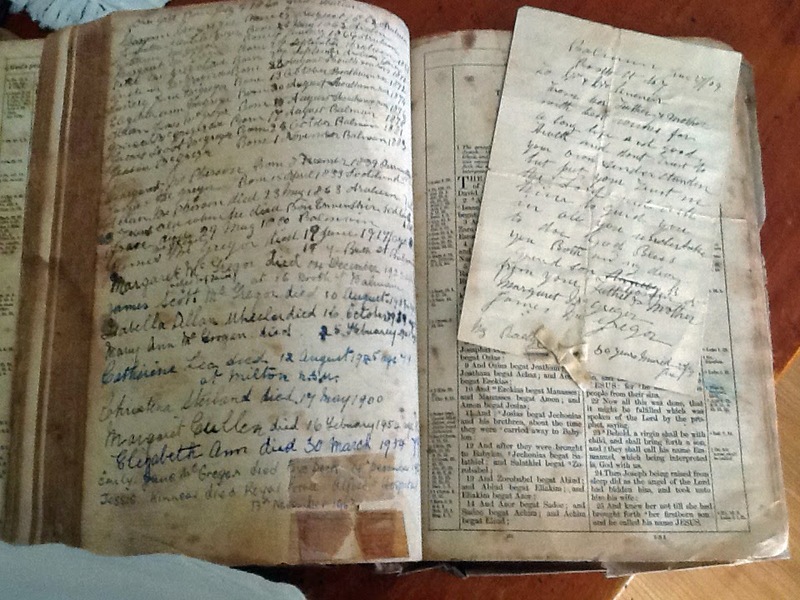 Every now and then, all family tree researchers come across a small item, whether it be a letter, photo, postcard or newspaper clipping that opens the door to some new and exciting family links. This was my fortune a couple of weeks, when visiting an Aunt. 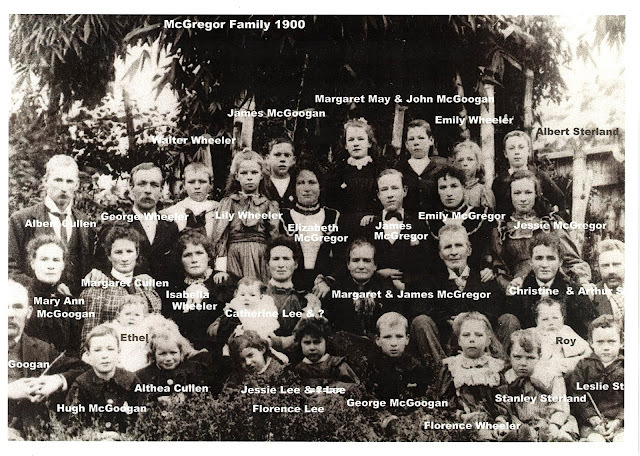 We were comparing notes on our family tree, and she gave me a copy of the photo (above) of Margaret and James McGregor surrounded by their children, spouses and grandchildren. 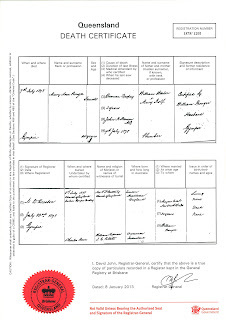 Margaret McPherson married James McGregor on 23 June 1859, at the Presbyterian Church, Jinglemoney, NSW. 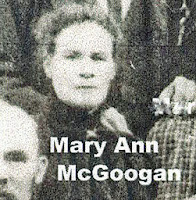 Margaret and James had a large family of three boys and nine girls. How amazing was it to have access to this photo of the family which has each member of the family identified. I spent the whole of our 4 hour trip home from my Aunt's place (luckily my husband was happy to drive) searching on my Ipad, and filling in gaps on my online family tree. This picture gave me so many clues, most importantly the married names of the McGregor women. 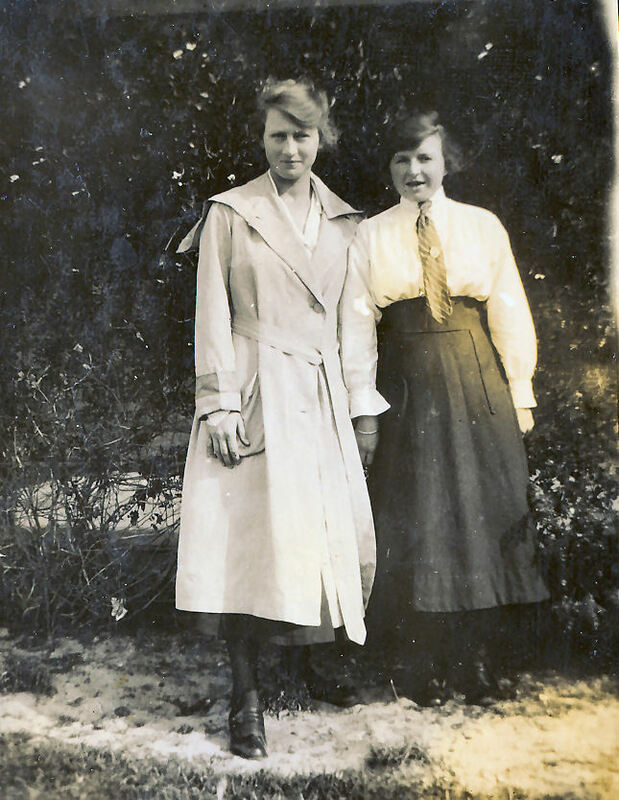 This new stream of information has opened the door to my next project for The Other Half of My Tree - stories of my female ancestors, and over the next few weeks I shall attempt to write about each of the McGregor sisters. 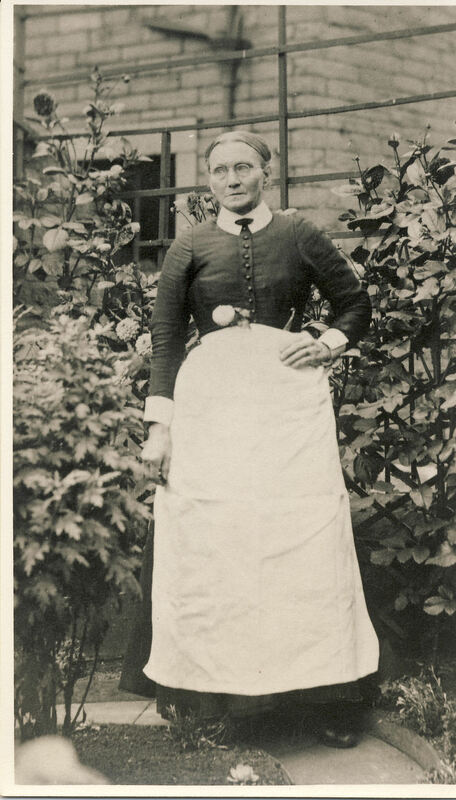 After journeying from London to the penal colony of Sydney, Australia with her sister Mary Ann, Emma traveled to the gold fields near the small rural town of Braidwood where is thought she may have been in domestic service for the Maddrell Family. 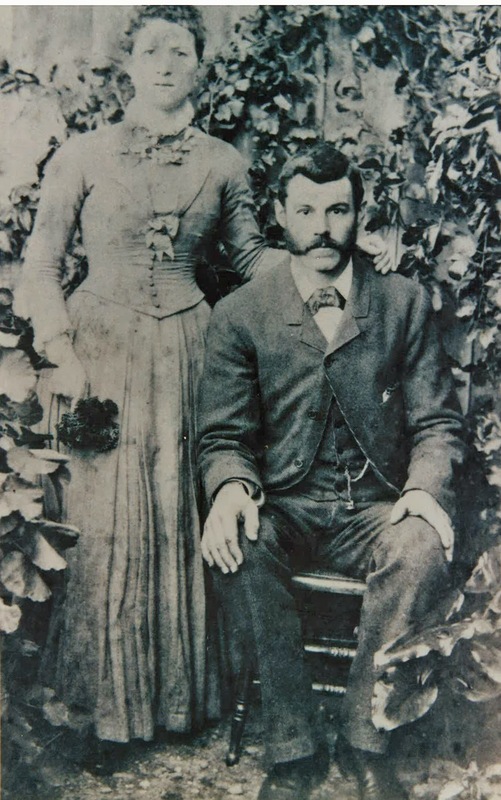 At the age of 18 she married Thomas George Lee, who was one of the many hopeful miners looking for his fortune on the goldfields at Majors Creek, near Braidwood. As Emma was under age permission to marry was given by Robert Maddrell Esquire, Legal Guardian and her sister Mary Ann Weston was one of the witnesses.Thomas and Emma's settled into life on the goldfields, their first son George was born on in December 1858. Unfortunately George did not live to see his first birthday. In the next couple of years two more children, George William and Henry Thomas were born. Majors creek, was originally a shanty town that grew up on the site of Elrington's village. 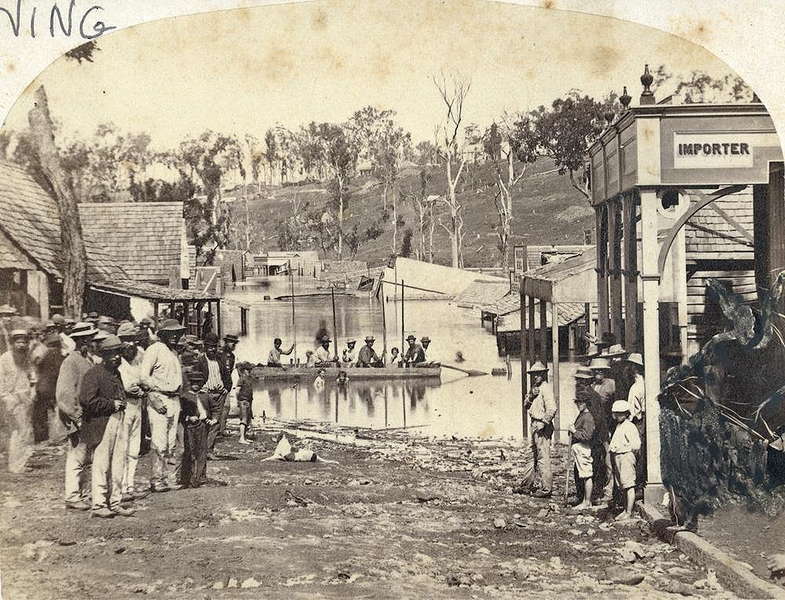 The site comprised of stores, sly grog shops and miners tents. 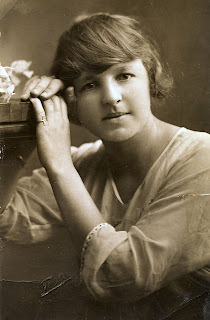 Life was tough not the best environment for women. 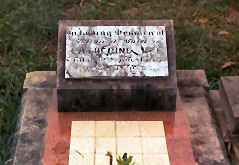 In 1851 a police outpost was established. 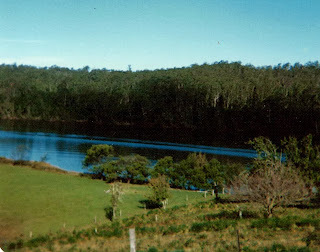 The gold takings at Majors Creek were originally aluvial with reef mining starting in the late 1860-70's. 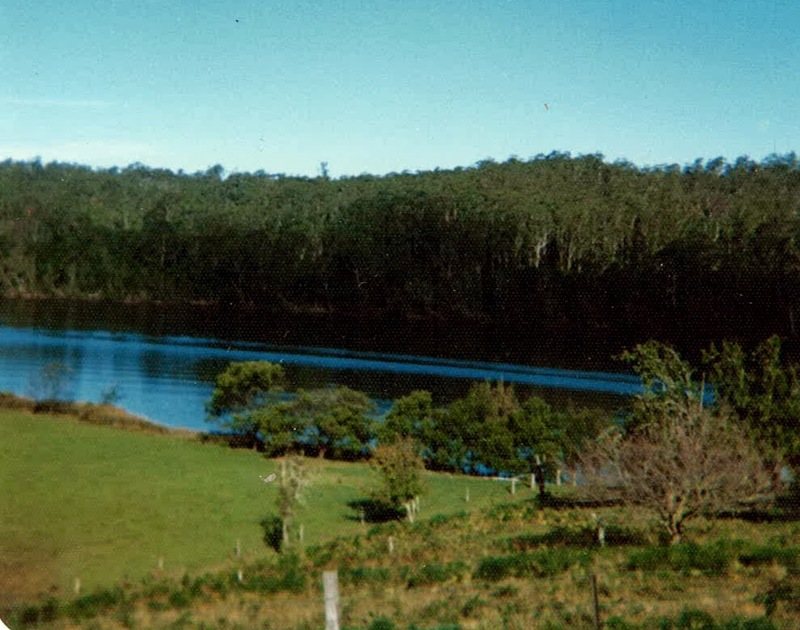 We cannot be sure of the reason but sometime between 1862 and 1864 Thomas and Emma left Major's Creek, crossing Clyde Mountain and settling in the small settlement of Nelligen on the Clyde River where Thomas became the local store keeper. 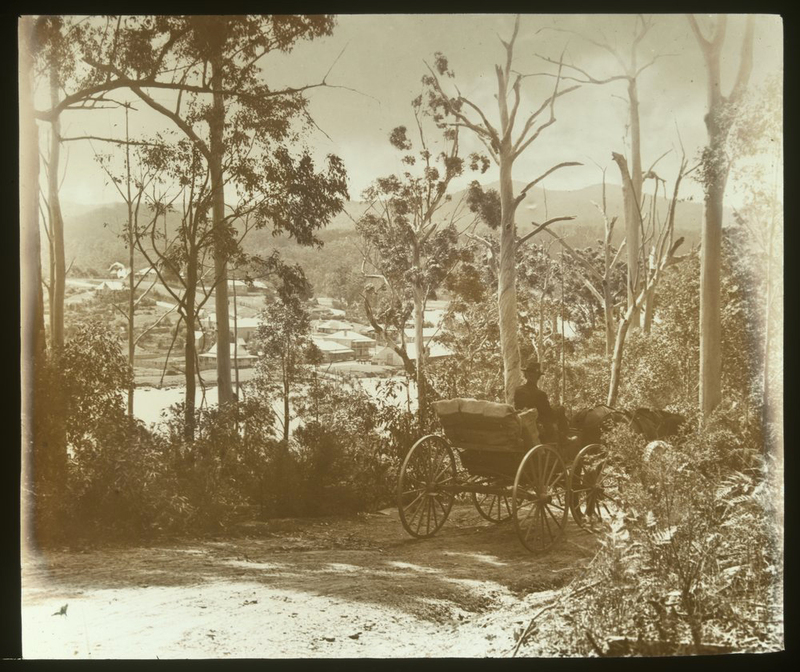 In 1854 the first track was opened from Braidwood across the Clyde Mountain to the small settlement of Nelligen. 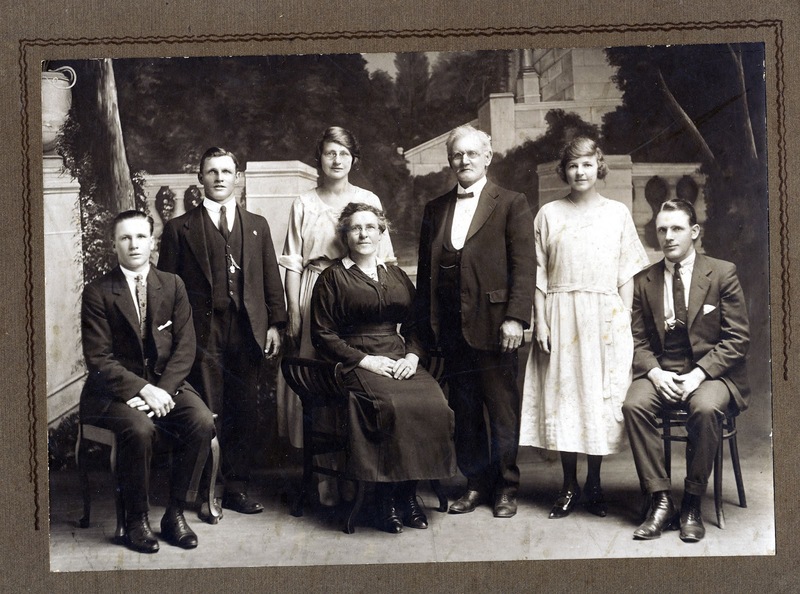 In the same year the town of Nelligen was official gazetted. 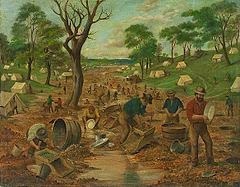 During its early history some alluvial gold was discovered, however the town became more significant as a trading post. 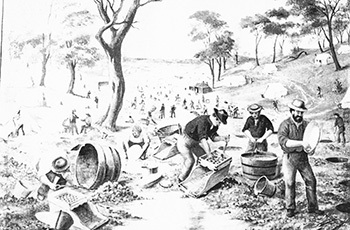 Bringing in goods to be taken over the Clyde Mountain to the mining and rural settlements around Braidwood, and in return receiving timber, wool and gold from this area to be shipped up to Sydney. Large steamers some up to 10,000 tons traveled up to Nelligen to pick up produce and deliver supplies and equipment to be carried over to the Braidwood district. Perhaps Thomas Lee recognised that Nelligen was a better environment to raise a family, and that setting up a business as the local storekeeper in this thriving community was a much better option than trying his luck on the gold fields. The 1872 Greville's Report for Nelligen lists Thomas Lee as the Nelligen Store Keeper. 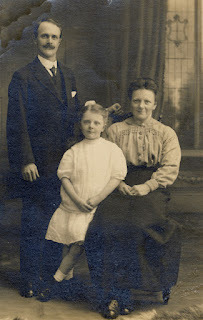 Emma would have been kept busy caring for their children as well as assisting in the store. 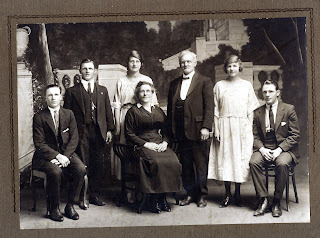 Their first daughter Emma was born in 1864 and in the coming years seven more children (Thomas, Ellen, Albert, Susan, Hannah, Maude and Annie) were born bringing the number of children to ten. The children attended the local school, which had to be rebuilt after the floods of 1867. 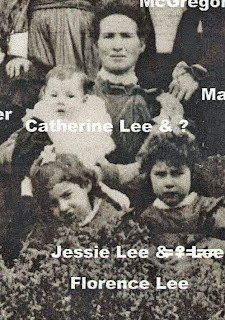 In 1874 there were 18 children attending the local school, among these students were Nelly (Ellen), Thomas and Emma Lee. 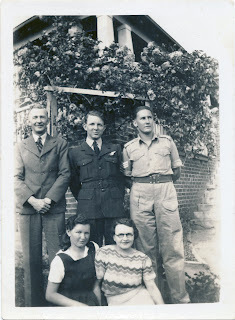 * Their older brothers George and Henry would have been 14 and 13 at that time and were probably working in the family business. 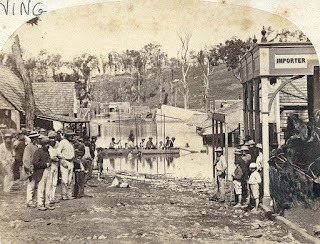 These times were fraught with dangers, besides frequent flooding and bush fires, this was also the period when Bushrangers were very active in the district. Ben Hall's gang were active on the road between Braidwood and Nelligen in 1865. 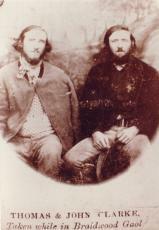 Two members of this gang were the notorious Clarke brothers, Tom and John. 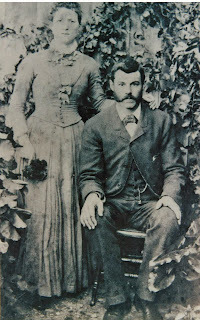 The Clarke brothers hid out in the Jingera Ranges preying on the coaches travelling from the goldfields through to Nelligen. 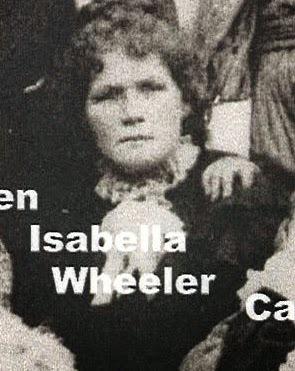 In 1866 the brothers were responsible for the ambush and killing of a special police gang. In 1867 the brothers were finally captured and taken by coach from Braidwood to Nelligen to be taken by steamship to Sydney. 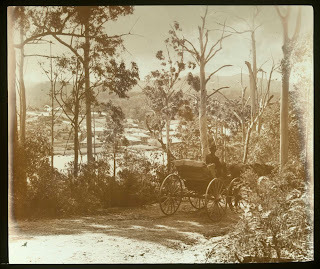 The brothers were shackled to the "prison tree", which is still stands in Nelligen, prior to their shipment to Darlinghurst goal and subsequent hanging in 1867. 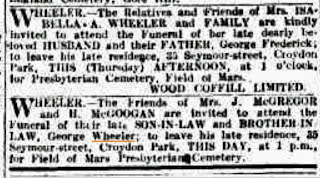 Emma and Thomas Lee were witnesses to this event, and I remember my father telling me the story of the Clarke Brothers capture as it had been passed down through our family. The Lee family settled into the Nelligen district, with Emma and Thomas's children, going to school, marrying and having their families. 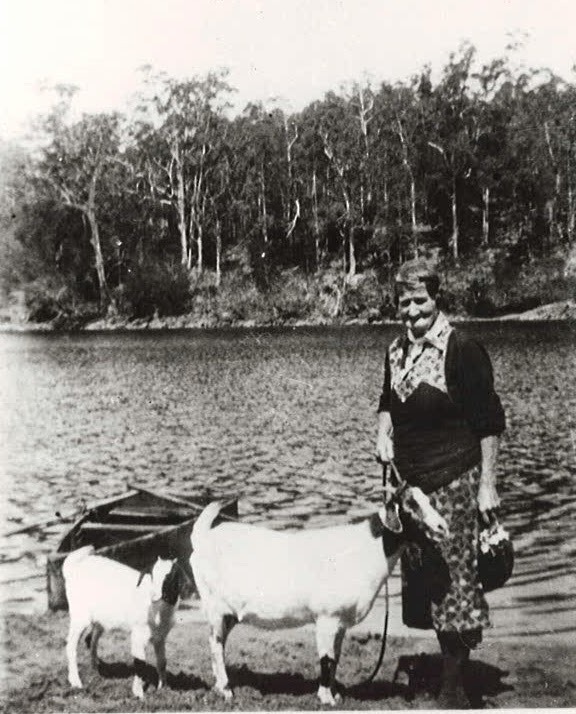 Even though, there were many difficulties including the isolation, floods and bushfires, I think Emma would have found the scenic rural environment of life on the Clyde River a pleasant place to raise her family. Nelligen is a pretty little town, situated on the south bank of the river. It has two sawmills, one public house, a couple of stores, etc. It has a few small farms and orchards along the course of the Nelligen Creek, and is only fourteen miles distant from Brimbrarnalla Gold Field. It has a coach road to Braidwood, Bateman, and Milton. It is at the head of deep water navigation, and should eventually become an important place as the auriferous resources of the district become developed. 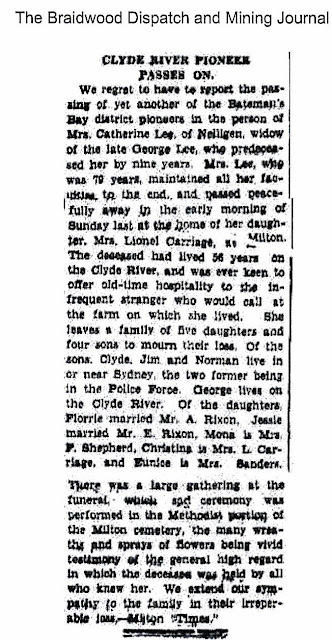 In the later decade of the nineteenth century Thomas and Emma purchased "Acacia Farm" , a picturesque farm about 6 miles from Nelligen, on the banks of the Clyde River. This farm stayed in the farm for the next four generations of the Lee family. 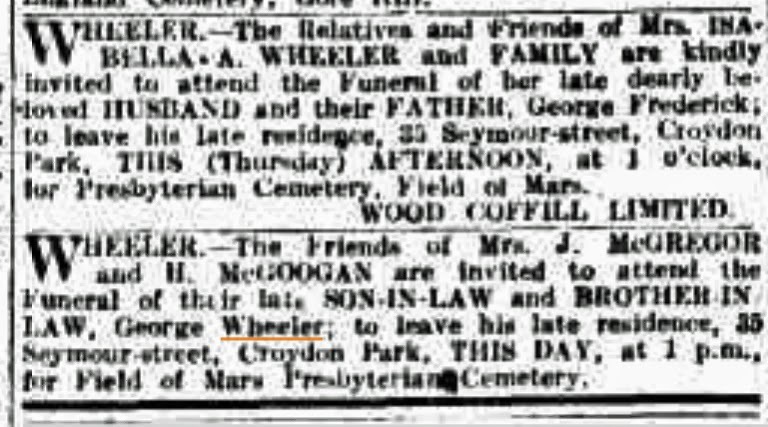 On the first of November 1906 Thomas passed away at the age of 74. 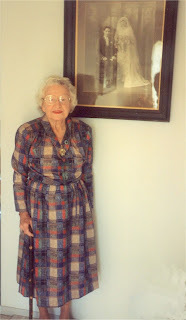 Emma continued to live on Acacia Farm with her eldest son George and his wife Catherine (nee McGregor) and their children. 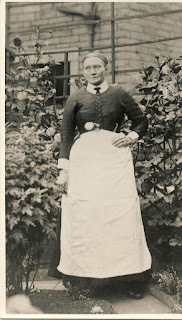 The young housemaid who had arrived from London at the age of 17 with her sister Mary Ann had certainly witnessed and experienced life to the full in the new colony. *Reynolds, G.T. 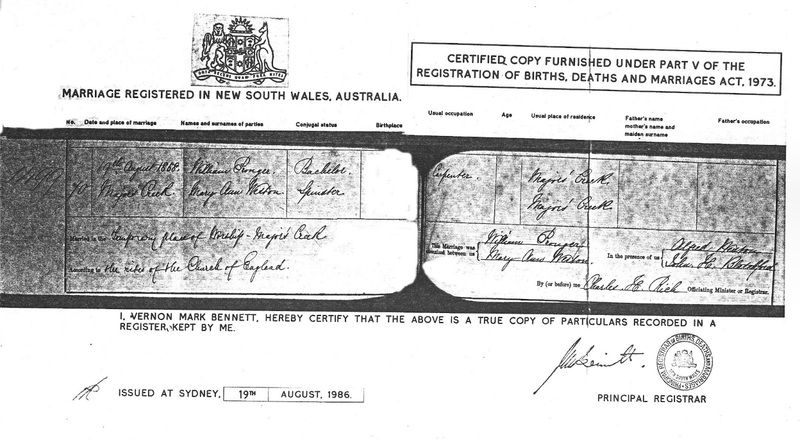 (1985), The History of The Port of Nelligen, Part 1, Batemans Bay Commercial Printers, Bateman's Bay.